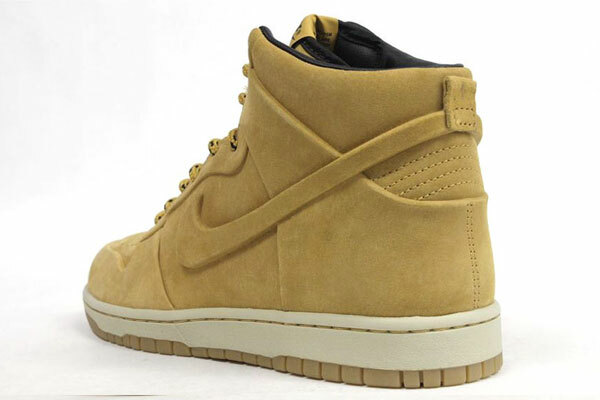 Undoubtedly one of the most anticipated releases remaining this year is the boot-inspired VT "Haystack" Pack from Nike Sportswear. 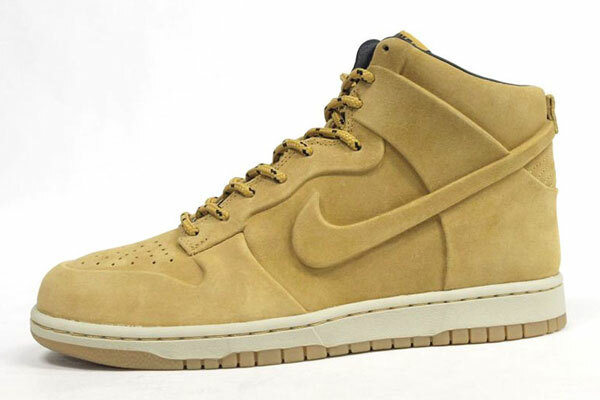 Undoubtedly one of the most anticipated releases remaining this year is the boot-inspired VT "Haystack" Pack from Nike Sportswear. Offering us three of the most classic silhouettes Nike Sportswear has to offer, we now have a detailed look at the Dunk High Premium that's set to drop alongside the Air Force 1 High and Air Max 90. 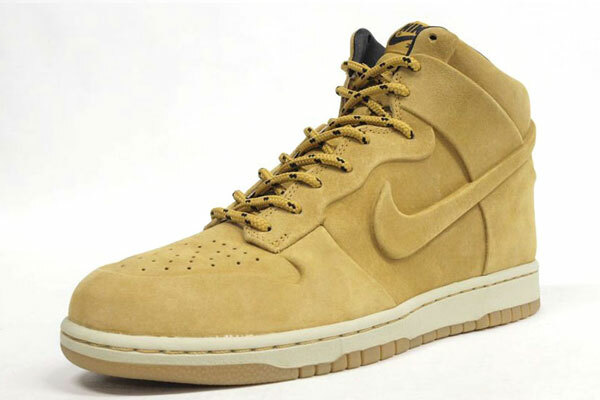 Just like the other two classics, the Dunk High Premium VT utilizes a haystack Vac-Tech-constructed upper. 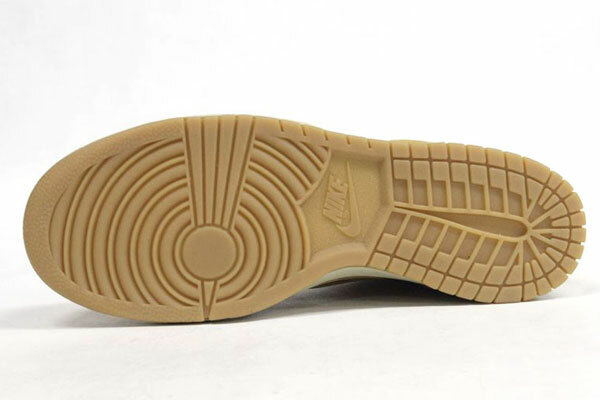 A white midsole adds to the look, with a gum outsole holding things down below. 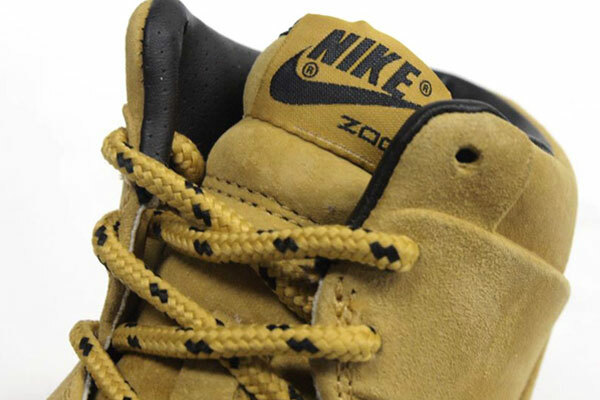 Workboot-styled laces are also included, along with minimal hits of birch accenting throughout. 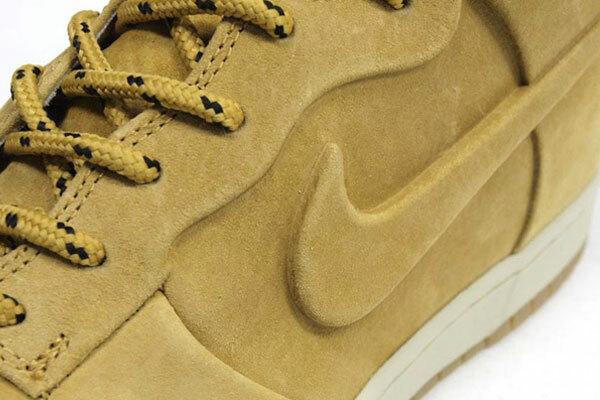 The entire Nike Sportswear VT 'Haystack" Pack is expected to release next month at select NSW retailers.